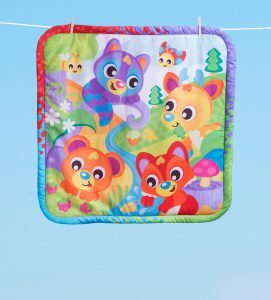 A woodland adventure! Baby will love exploring with their creature friends in this interactive Woodlands Music and Lights Projector Gym. 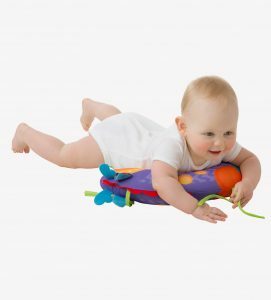 The motion activated music and lights stimulate baby’s visual and auditory senses while the deer tummy time pillow provides comfortable support as they strengthen gross motor skills. 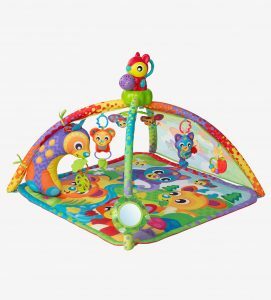 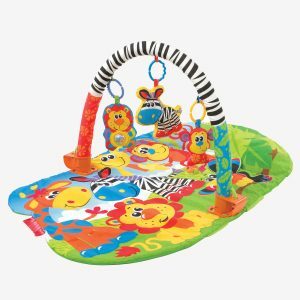 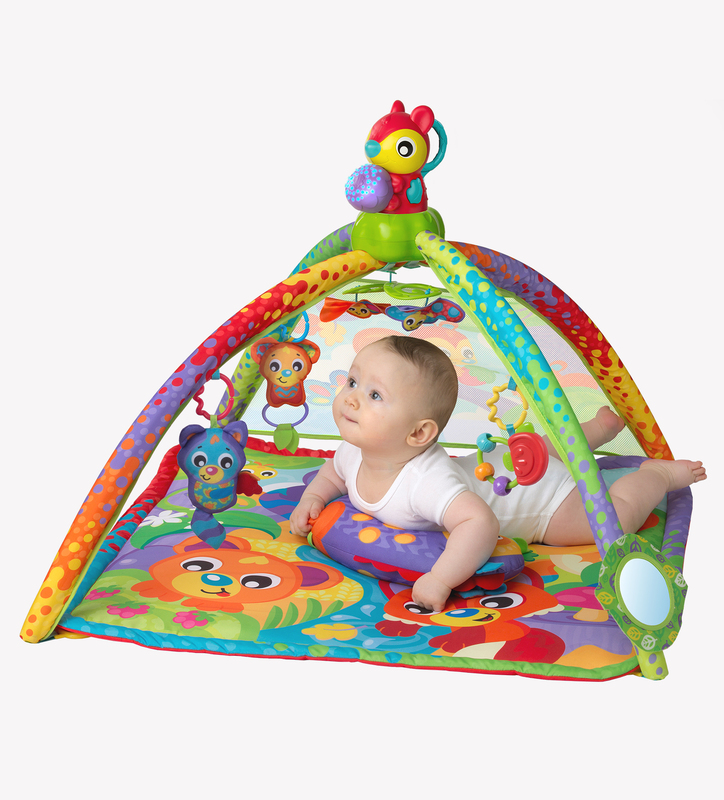 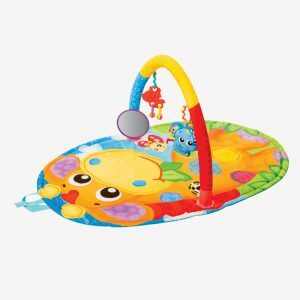 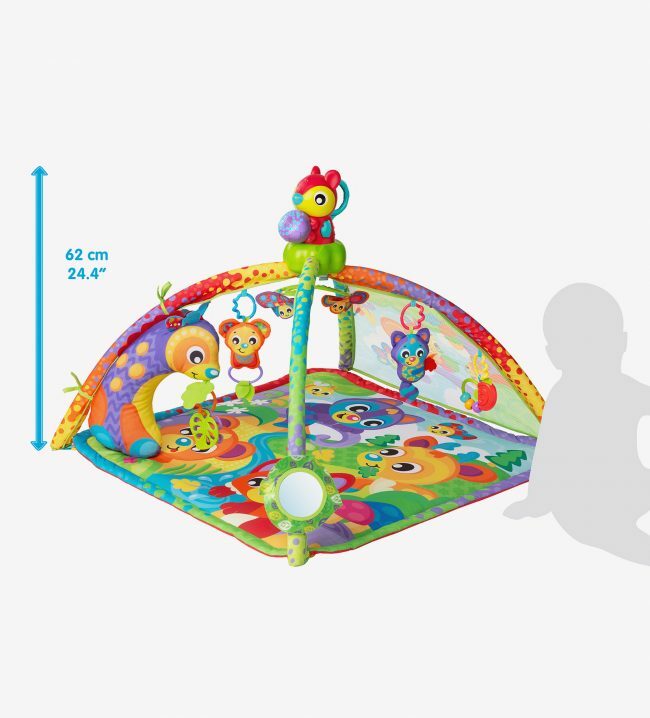 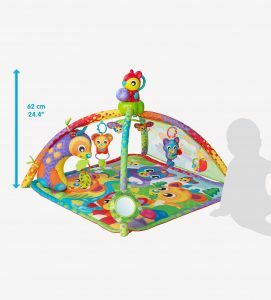 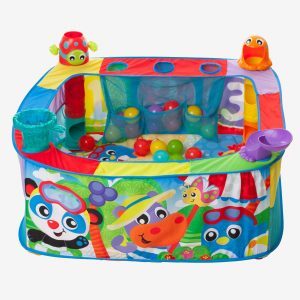 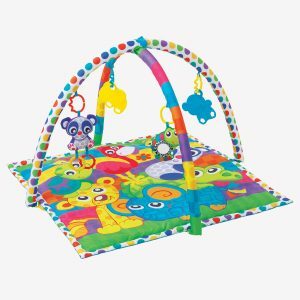 Bright colours and cute characters on the soft padded mat and mesh canopy engage baby’s interest during floor play. 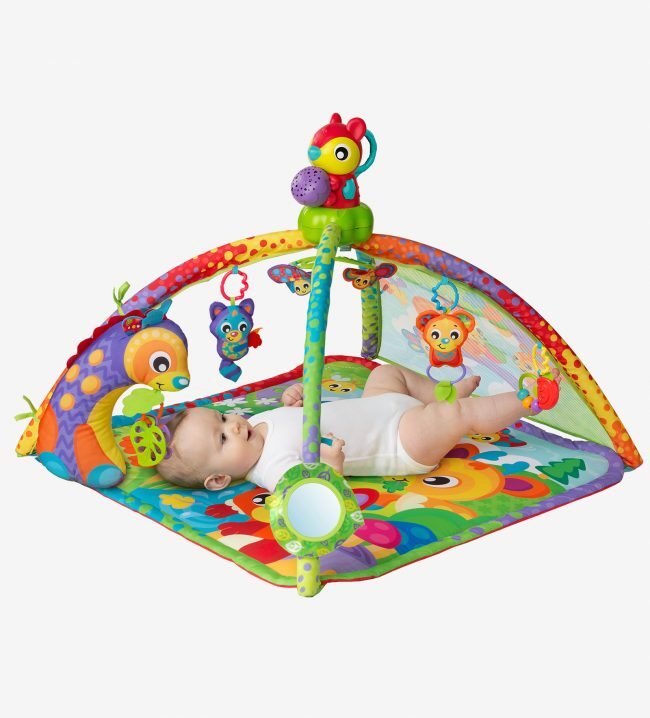 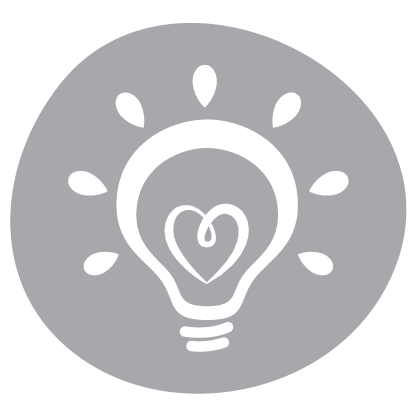 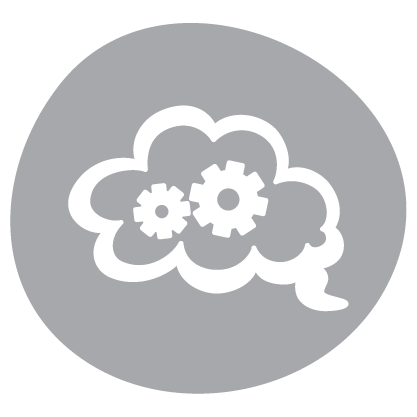 When baby kicks the canopy, music and lights activate, teaching cause and effect. 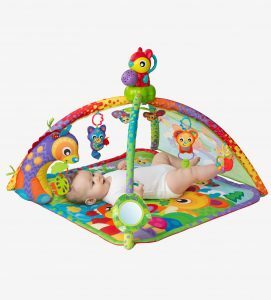 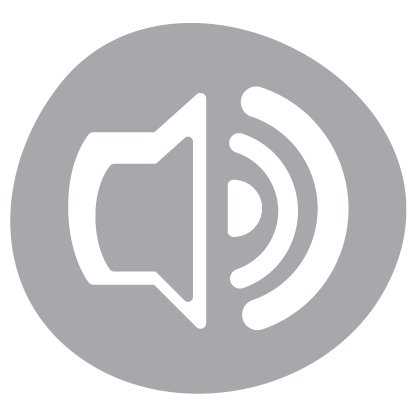 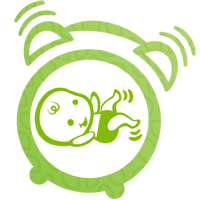 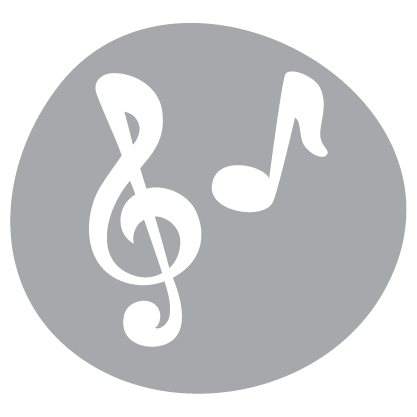 Place the detachable squirrel nightlight and musical projector next to the cot and soothing lights and Playgro exclusive melodies will aide sleep as baby drifts into their dreams. 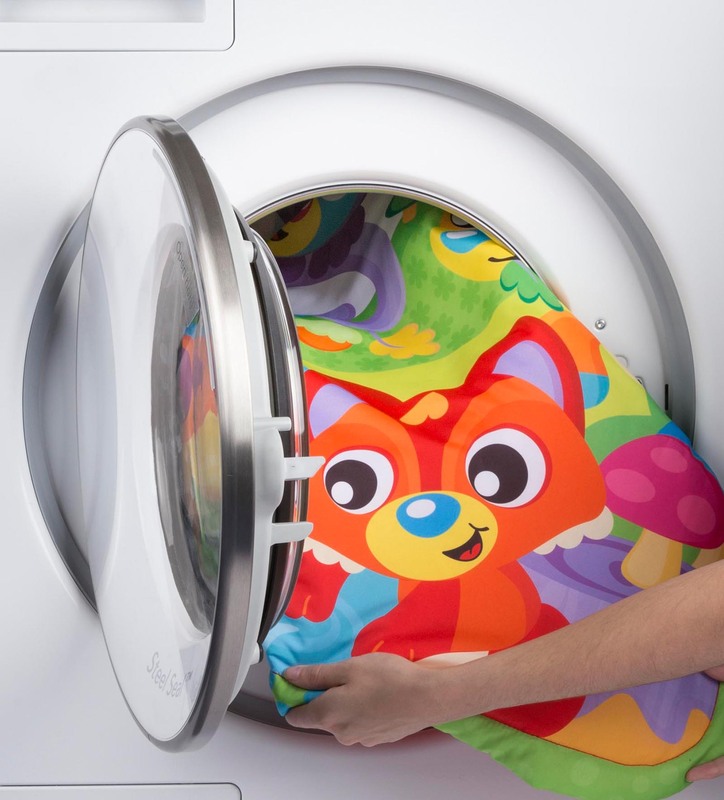 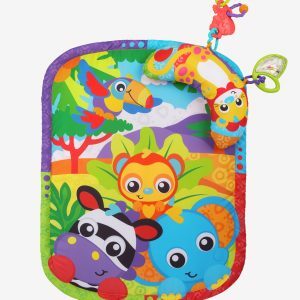 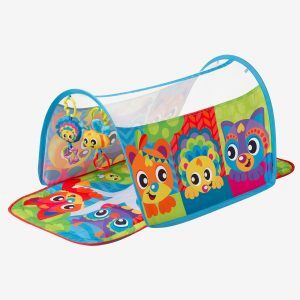 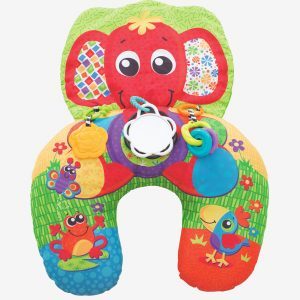 Features a machine washable, easy care mat and removable hanging toys, ideal for on the go play when adventure takes them off the woodlands path.